GT Advanced Technologies, the company that landed a multi-year sapphire materials deal with Apple just last year, has filed for Chapter 11 bankruptcy protection. Tom Gutierrez, president and chief executive officer of GT, said today’s filing does not mean they are going out of business. Rather, it provides them with the opportunity to continue to better execute their business plan on a stronger footing, maintain operations of their diversified business and improve the balance sheet. A quick look at the company’s stock progress over the past few years tells the entire story. Share values nearly doubled following the deal with Apple last year and stayed pretty steady until last month. Once it became known that the iPhone 6 and iPhone 6 Plus didn’t feature sapphire displays, the stock began to tumble. Today, it opened down nearly 90 percent at $1.20 per share as of writing. Looking ahead, all we know for sure is that certain models of Apple’s upcoming Watch will include a sapphire display. 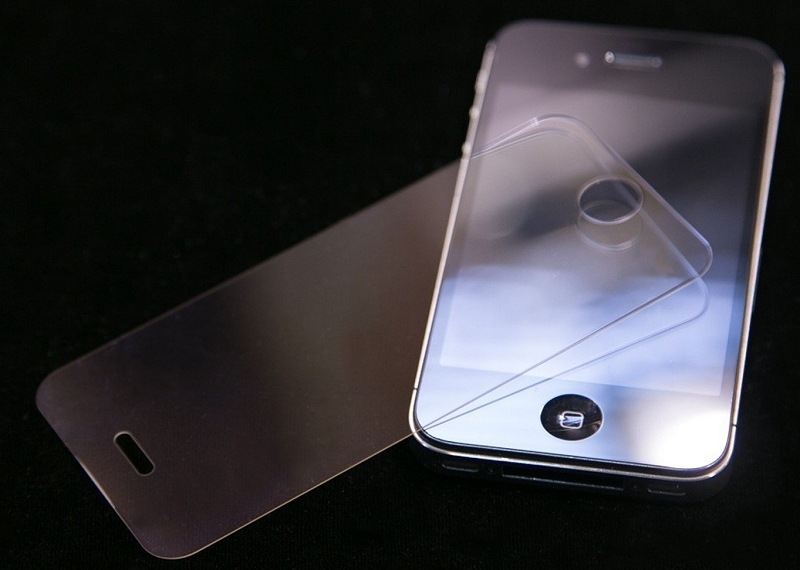 Whether or not future iPhones move to a sapphire display is still up for debate. The general consensus is that sapphire is more scratch-resistant than glass but it’s also heavier, more expensive and more brittle. No word yet on Apple’s reaction to the news or how it might affect production of future products. Either way, I’m sure Corning isn’t too torn up over the whole matter.